Lighting Africa published a report in 2013 which linked inadequate access to sustainable, affordable power in Tanzania, to low literacy rates and poor business productivity. 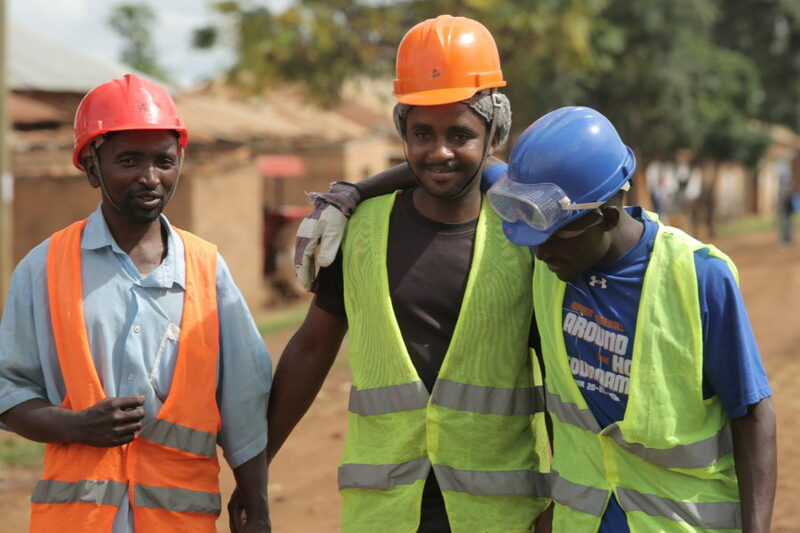 Tanzania has an electrification rate of 15.3%, dropping to 3.6% in rural areas. 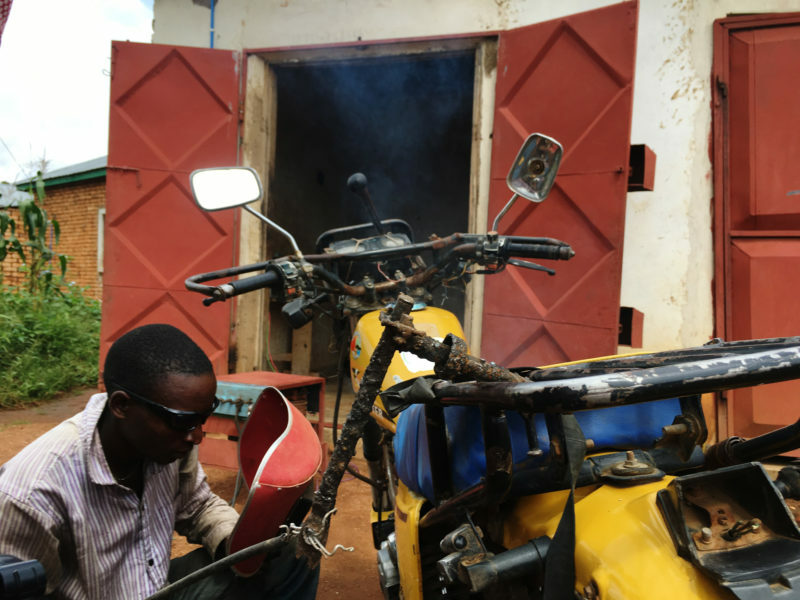 Many of the 7.8 million rural households and 2.4 million small businesses operating in Tanzania’s frontier markets, are reliant upon kerosene or diesel generators: both fuels are relatively expensive, may not always be available and have associated health concerns. Solar photovoltaic (PV) panels convert sunlight directly into electricity. The cost of PV panels has fallen dramatically in recent years and parts of Tanzania benefit from irradiation levels equivalent to those in Spain: solar PV is therefore a competitive off-grid solution. 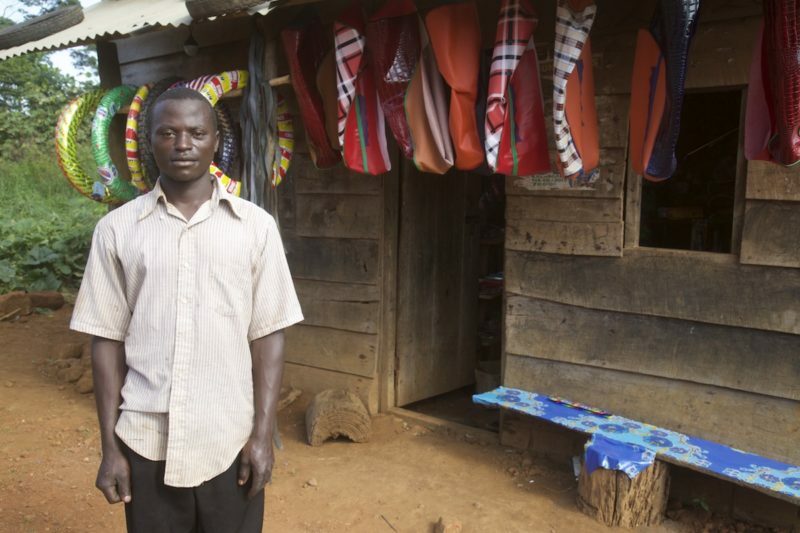 Options range from solar powered lights and phone chargers to small-scale PV plants. While the former can partially meet domestic needs and are affordable for many, they are insufficient to meet the demands of small businesses. A local PV plant and/or mini-grid could provide the reliable, competitively priced power that SMEs need, but require up-front capital investment that is beyond the reach of fledgling businesses. 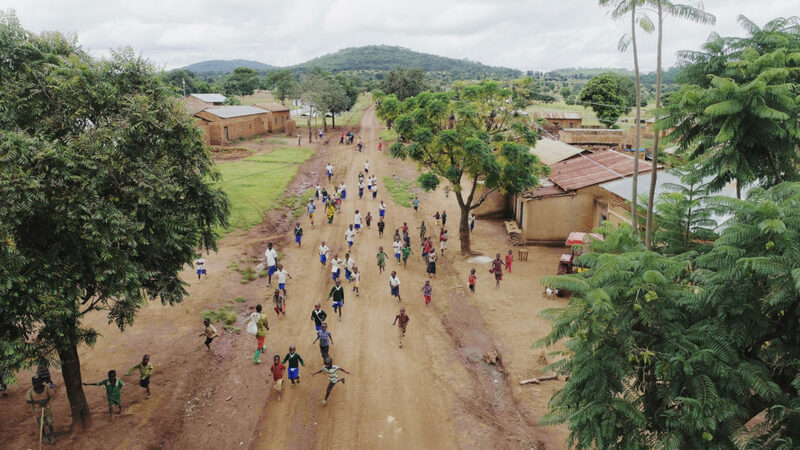 In 2013, the Shell Foundation partnered with REDAVIA to help the company explore the commercial potential of deploying solar farms in sub-Saharan Africa. 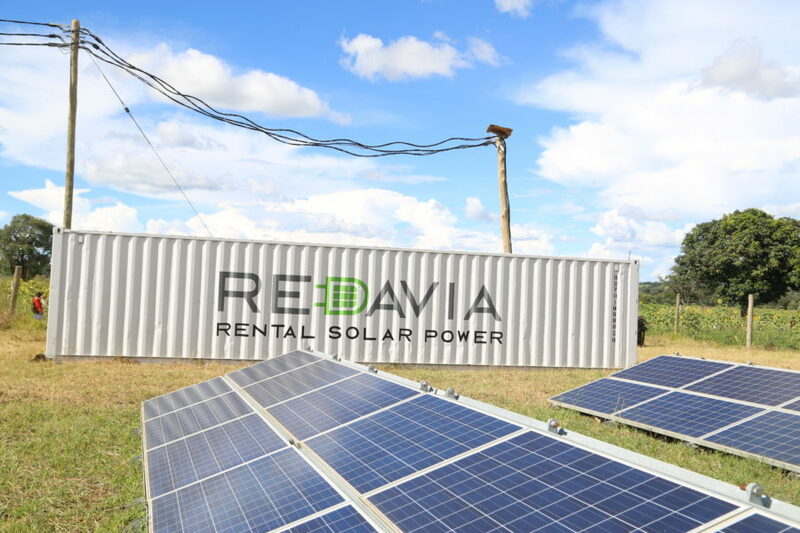 REDAVIA developed an innovative, modular, solar PV solution: with the PV panels, fittings, electrical components and control systems required to provide up to 90KWp of installed solar power generation, all delivered in a standardized shipping container. These solar modules can be supplied with batteries or can hybridise with diesel generators to deliver 24/7 power. REDAVIA’s solar systems can also be used to supplement grid-connected power. 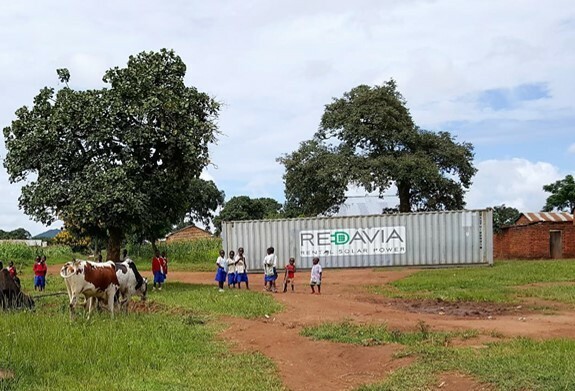 REDAVIA can therefore reduce fuel costs or improve energy reliability for businesses currently reliant on diesel or the national grid and provide power for the first-time to isolated, off-grid communities. REDAVIA’s solar units are offered on a rental basis and, being modular, can be sized to meet customers’ needs: units can be rapidly deployed or redeployed if these needs change or lease terms aren’t met. With on-site installation taking just six days, these rented modules avoid both high up-front capital costs for the end user and the lengthy development and construction periods typically associated with static PV plants. 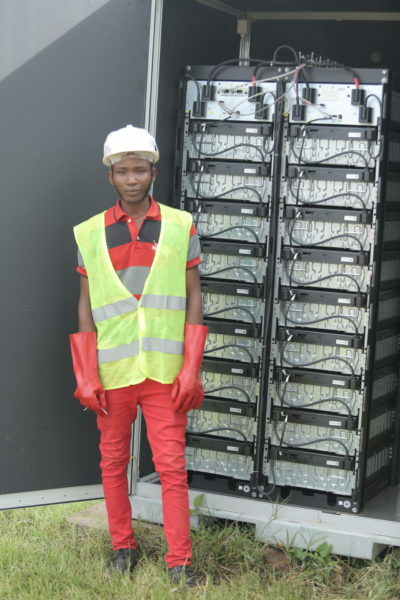 REDAVIA also retains responsibility for maintenance of the solar units, making them a sustainable and affordable long-term solution for communities and businesses of all sizes. With funding from InfraCo Africa, REDAVIA is implementing a phased growth plan. 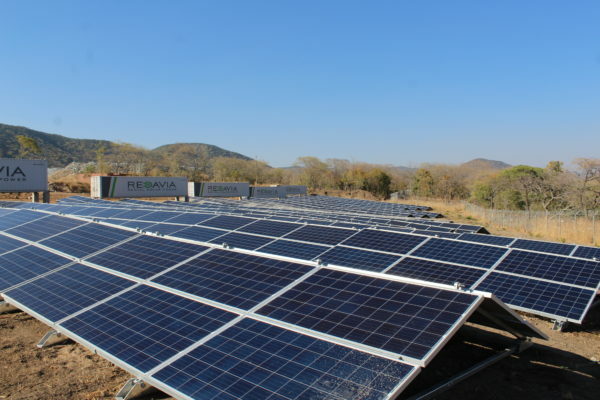 Using an initial US$350,000 of capital from InfraCo Africa, REDAVIA deployed two solar farms to two rural communities in the Mbeya region of Tanzania: Isenzanya and Shitunguru. Once these were operational, InfraCo Africa committed to release further funding up to a total of US$5million to finance the deployment of up to 30 solar systems. 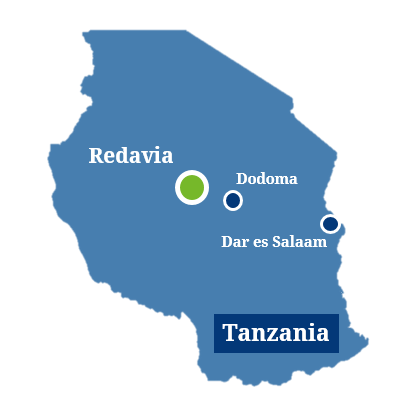 This investment will enable REDAVIA to prove its business model and grow to a commercially viable scale in Tanzania. 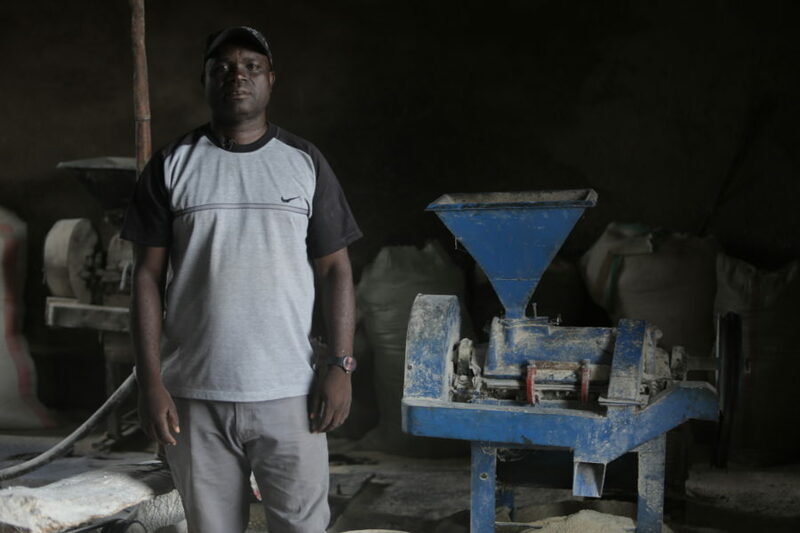 In turn, REDAVIA’s solution will improve living standards within rural communities and provide isolated SMEs with the power they need to be productive and profitable, fueling economic growth in Tanzania. Allan manages REDAVIA’s toll-free customer care hotline, ensuring that customers can get the best from their power connection. Our REDAVIA project is enabling customers to maximise the potential of power. 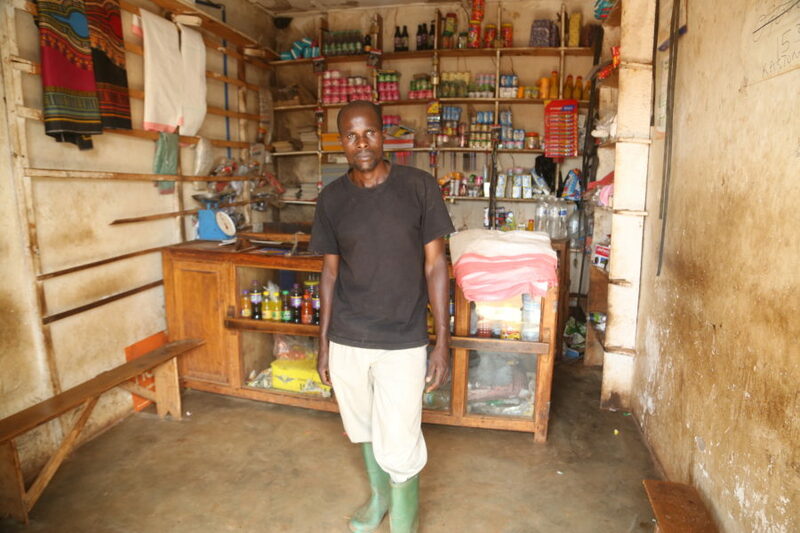 Richard is a father, by connecting to REDAVIA’s solar mini-grid, he can power appliances in his home, improving family life and supporting his children’s education. Our REDAVIA project is empowering future generations. Elly is a welder. 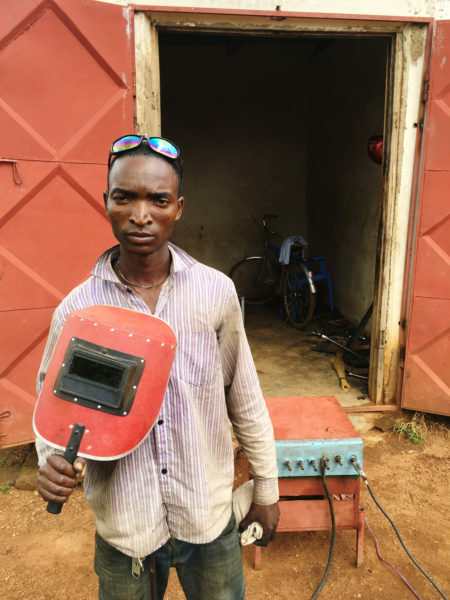 With access to reliable solar power, he can weld motorbikes and farm equipment locally, providing convenience for his customers and improving business. Our REDAVIA project is driving local economic growth.